Developing the most appropriate cleanroom to transform your production is our passion. 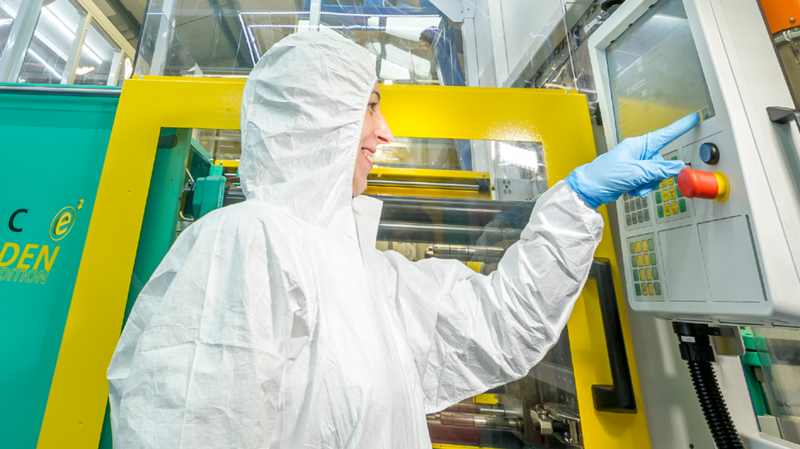 Our scalable and connected cleanrooms have been delivering regulatory compliance to our clients since 2002. As a cleanroom specialist, we can work as a main contractor performing full project management, or we can form part of a wider project delivery team. Through collaborative consultancy in the design phase, our specialist and highly skilled team will find the right combination of parameters that will deliver results for you. We’ll help develop an efficient layout for your modular cleanroom, which balances process flow with the factors which will provide ISO or GMP compliance, such as air changes and pressure differential. So you can benefit from a cleanroom which seamlessly interfaces with your existing facility, we use technologies such as point cloud surveys and CFD airflow modelling to plan performance, with exacting accuracy. Our SolidWorks qualified CAD engineers, use 3D modelling to bring a concept to reality, collaborating with facilities planning to ensure functional design. The result will be a process-driven cleanroom solution to drive growth and efficiency. Our modular cleanrooms convert existing facilities into classified clean environments. Our innovations make them smart. Industry 4.0 advances such as enhanced Internet of Things connectivity and automated analysis of performance data are bringing new opportunities for organisations to become increasingly efficient in their process. We apply these advances to cleanroom technology, benefitting process control with innovations such as clean room touch-screen environmental control, BMS integration and remote diagnostics. This new generation of cleanrooms reduces risk within a process delivering the required cleanroom classification with unrivalled resilience and modularity. Discover more about our ISO 14644 cleanrooms in the Knowledge Centre. 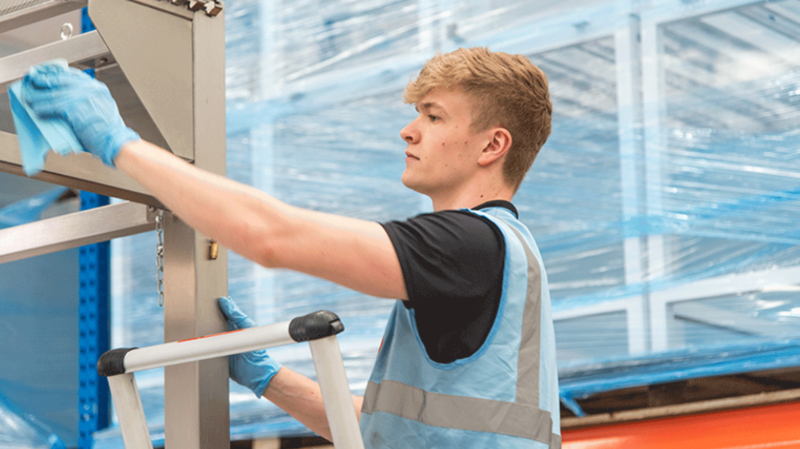 We use offsite construction methods to successfully deliver accurate and effective cleanrooms, with a significant 50% reduction in a typical project time span. 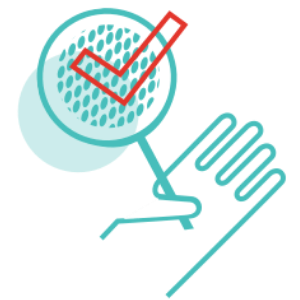 For you this means we'll bring in your ISO or GMP cleanroom project to specification, on time and on budget. 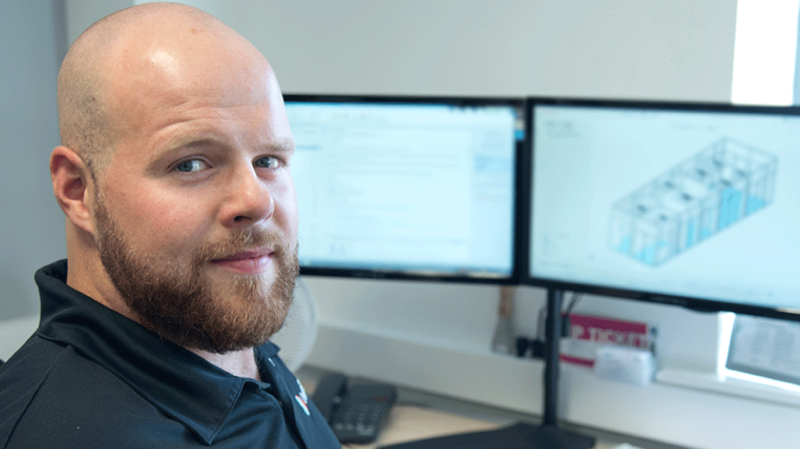 We do this by increasing our investment of time in the planning, cleanroom design and manufacturing phases of a project - using BIM techniques, precision engineering and controlled manufacturing. This front end loaded process leads to a shortened installation schedule - resulting in material optimisation and a 'clean' and efficient installation. As part of our cleanroom solutions package, we supply a consumables service through Cleanroomshop. 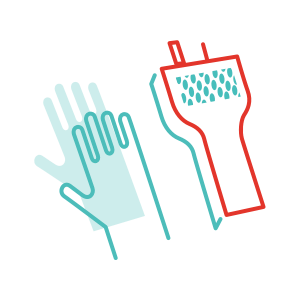 We understand the critical nature of cleanroom supplies and offer a full portfolio to meet demands. How confident are you that your cleanroom operating procedures are being met? 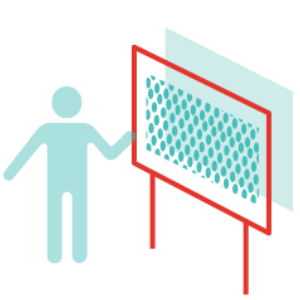 We educate operators on how to minimise contamination risks through the correct implementation of procedures. We can test your cleanroom facilities and localised clean air devices to verify that performance is meeting process, design and regulatory requirements.